Join other Guardians in the fight to take back the Last City. Bungie’s world reveal for Destiny 2 introduced clan functionality to improve matchmaking and foster a positive community atmosphere. Clans will allow players to band together to take on high-level content without using outside apps or console messaging. Warframe and World of Warcraft are no strangers to clan culture, an exciting and competitive aspect of multiplayer games. When members are unable to form a full party from their roster, clans may use the new Guided Games feature. This gives solo players the chance to join full-fledged clans for high level missions without feeling pressured to join a larger group. Bungie stated that bringing solo players into the greatest content of Destiny 2 motivated them to include this feature and make Strikes and Raids more accessible. 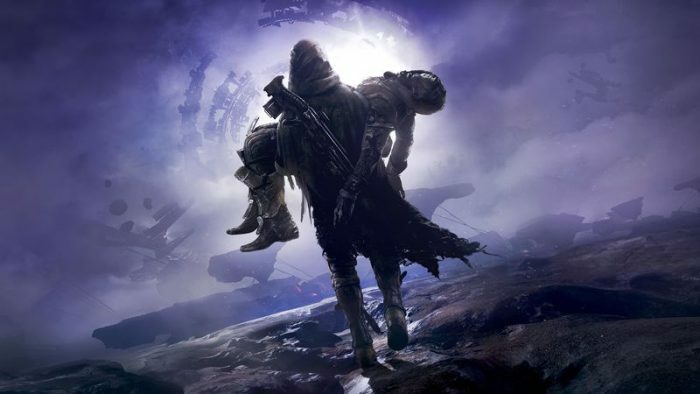 In Destiny, only 50% of players who reached the highest level ever completed a Raid. Destiny 2 will also see a release on PC. In the livestream, they announced that the game will be released on Blizzard’s installer Battle.net. 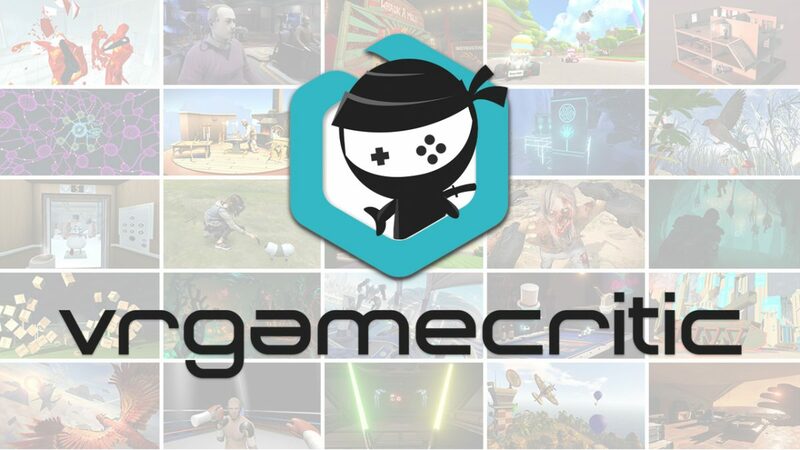 It will share its social features with games like Overwatch, World of Warcraft, and Hearthstone. This move cuts out the middle man with platforms like Steam but avoids the need to create a whole new installer. Its PC release will differ from consoles in graphical performance options. It will support 4k resolution, uncapped framerates, custom key mapping, and an adjustable field of view. This addresses concerns about Destiny 2’s performance and limited field of view. 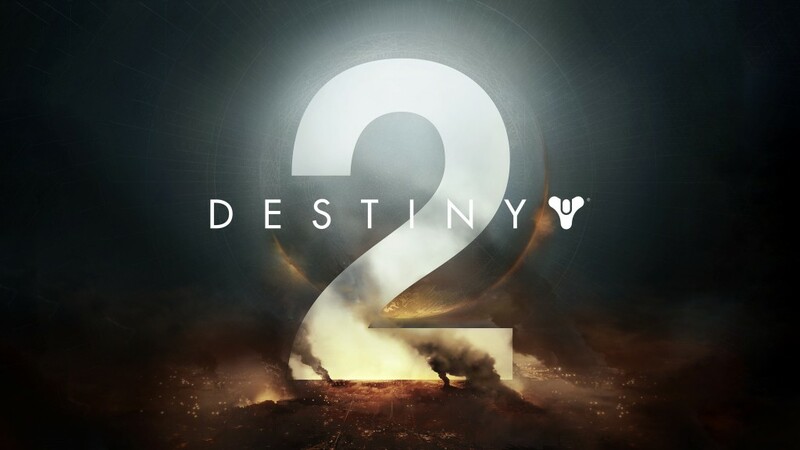 Destiny 2 will release on September 8th for PlayStation 4, Xbox One, and PC. Will you set on the path to reclaim your stripped powers?